Summer is almost here! We can’t wait to spend another summer with you. Flourtown Swim Club & Summer Day Camp has options for the whole family. From Adults looking to relax poolside to summer campers looking for a place to learn and create, Flourtown is the place to be this summer. We have a rich history and celebrating our 57th year in the community. Enter the Day Camp's site for information, events and registration information. 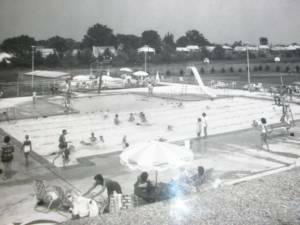 The Flourtown Swim Club was established in 1961 as a summer recreation facility for the growing community. It was an escape for families and the community during the hot summer months. The ample space, park-like setting, and great sense of community immediately made it a jewel of Springfield Township. For the next several decades, FSC continued to grow as the community grew. 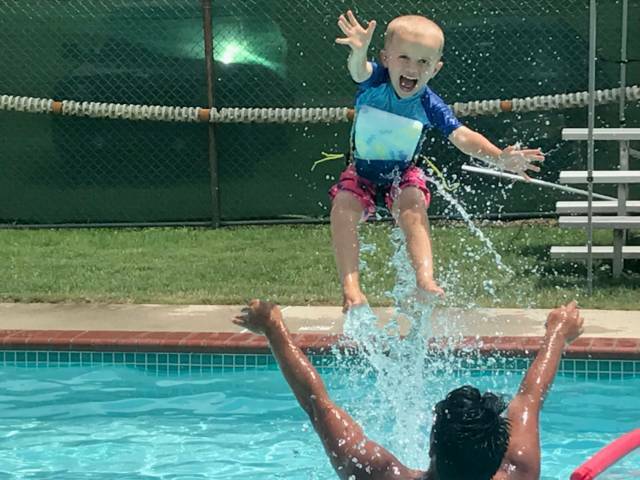 Generations of families found summer happiness at FSC. In the early 1990s, FSC added a feature that no other local summer pool could boast: pool heaters. 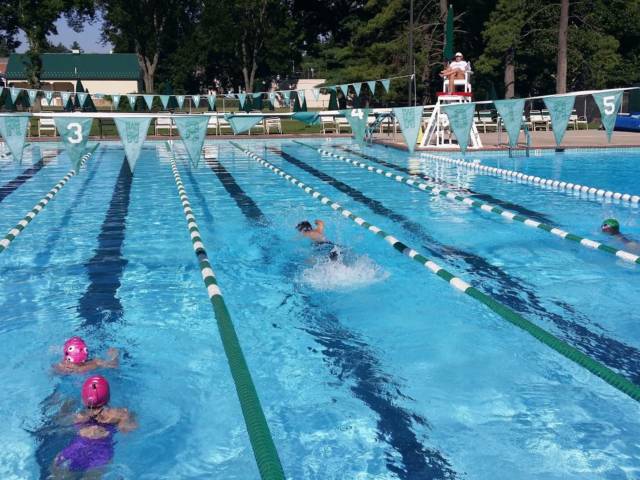 Its Main Pool, Diving Well, and Baby Pool could now be a consistent temperature from Memorial Day to Labor Day. Members no longer had to wait until August for a warm pool! 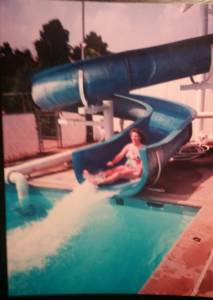 Also, in the early 1990s the “Big Slide” was added. This slide has undergone numerous upgrades and retrofittings as the years have gone by, but the thrills it provides people of all ages have remained constant. 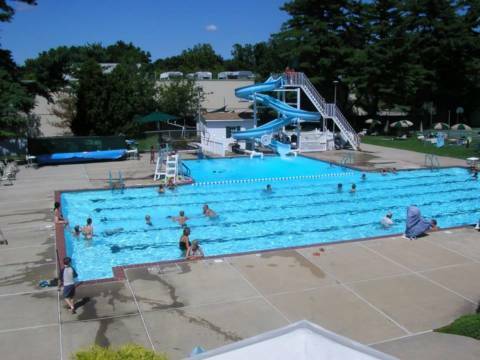 The summer of 2005 saw an additional pool (the Upper Pool) added to the facility, along with a pavilion for member use. This new, heated pool easily became a favorite for members. Its size makes it ideal for younger children and families. In the summer of 2012, a new slide was added to the Upper Pool. This slide is a preference for children who aren’t quite ready for the Big Slide. 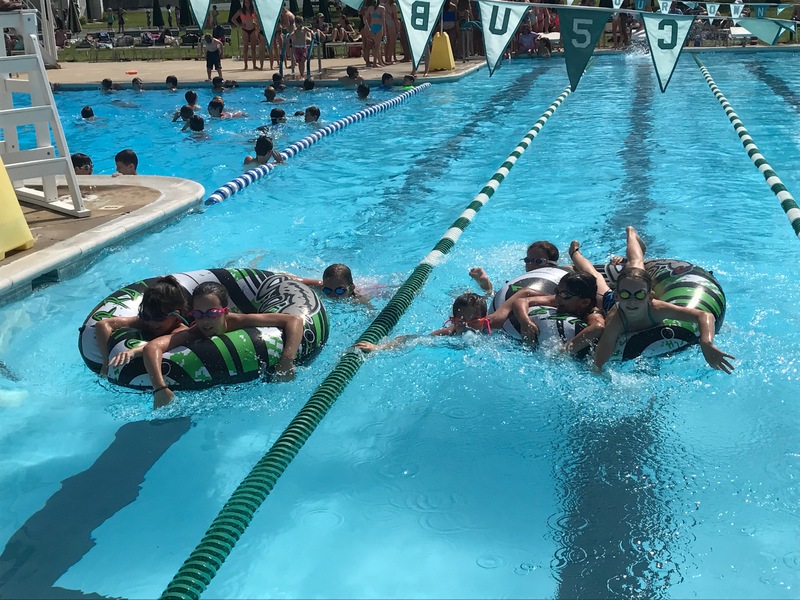 In 2008, Flourtown Swim Club underwent the biggest transformation in its 47 year history to date: new ownership took over bringing with it the Flourtown Summer Day Camp. 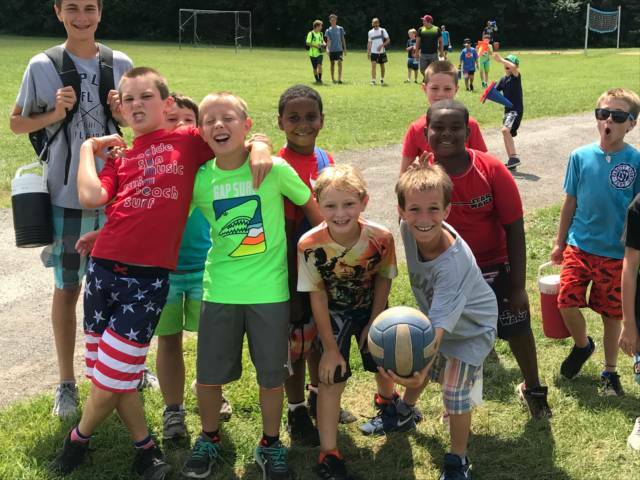 Originally affiliated with Gwynedd Mercy University, the Flourtown Summer Day Camp is a traditional Summer Day Camp with Educational Leadership. Its designed to provide every child with a positive experience and lifelong memories. 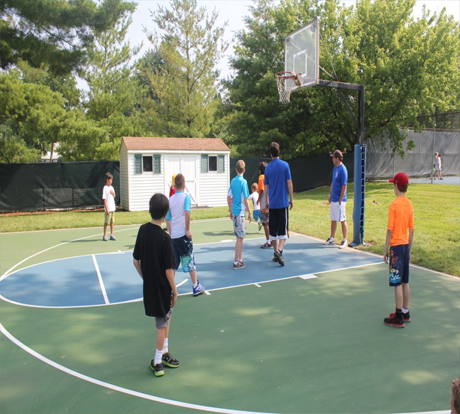 The day camp provides a healthy and safe atmosphere where each camper can enjoy a wide variety of activities. 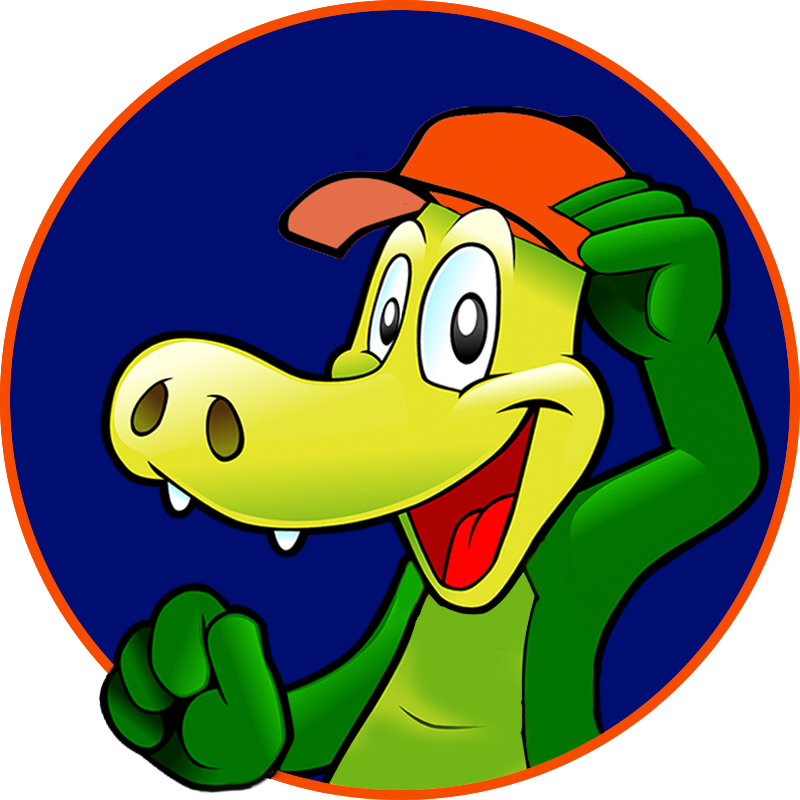 Its goal is to instill the values of respect for others, honesty, and good sportsmanship. The Instructors/Teachers direct the campers’ activities and fun and learning is promoted in a non-competitive atmosphere. 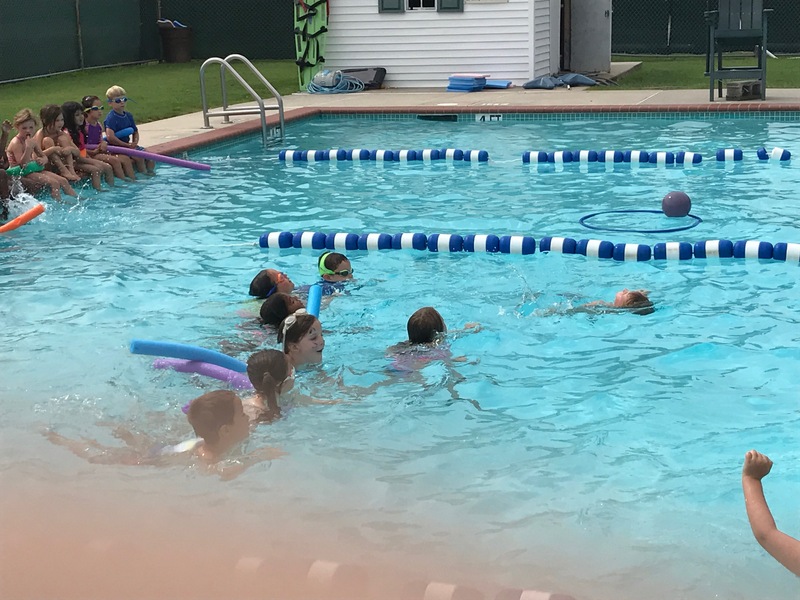 FSDC’s highly experienced staff includes local Professional/Certified Educators, Coaches (Collegiate, High School, and Youth), Certified Swim Instructors and Lifeguards, Senior and Junior Counselors, Specialty Staff, and Office Personnel. 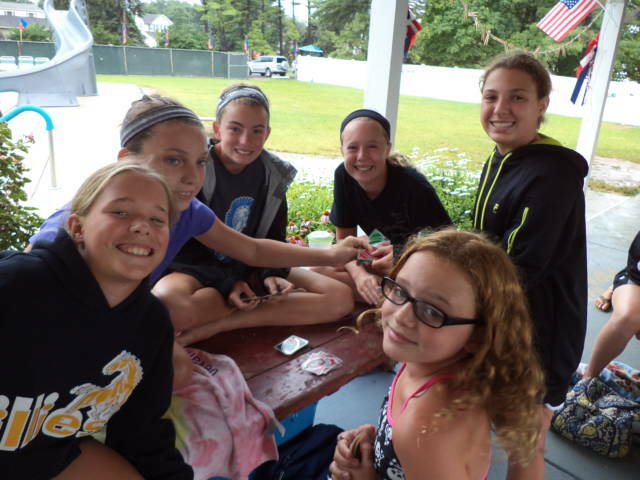 All create the nurturing atmosphere that is FSDC and many staff members are former campers! FSDC was an immediate success and reinvented FSC. More than ever, FSC now offered something for all ages. 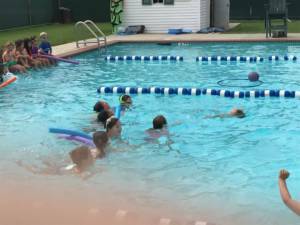 Children love the camp, swim team, the Big Slide and Diving Board, space, and playground. 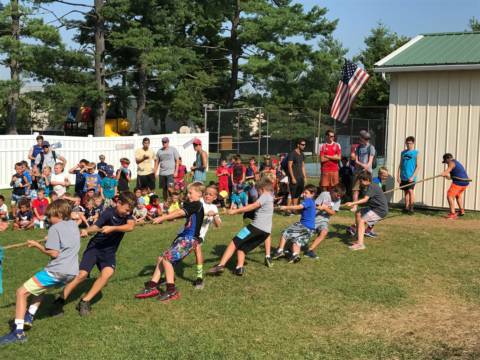 Adults love the camp and the experience it provides their children, the beautiful grounds, and affordable membership rates. Dottie Welch, who celebrated her 50th summer at FSC in 2014, remarked, “This place is simply the best.” Dottie’s family, which now includes grandchildren, all have grown up with the tradition of going to FSC during the summer. 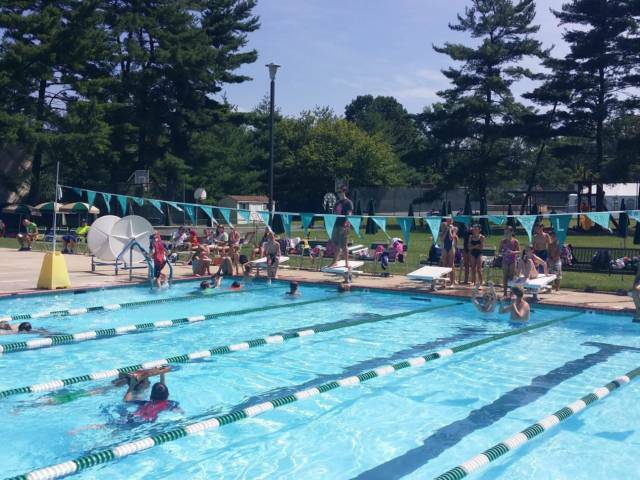 Summer 2015 marks FSC’s 54th year providing summer recreation to the community. Its staff and ownership remain committed to providing a quality summer experience for all members and maintaining the legacy of FSC.